With regular cleaning and conditioning, your roof can serve you well for several years. It can also minimize the need for repairs or replacement. 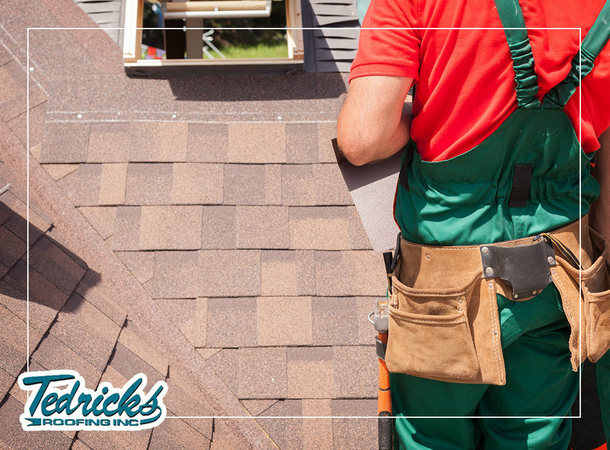 You should consider several factors, however, before you start any roofing project – particularly the scheduling. This way, you can make the most of the maintenance every time. Observe your area’s climate. The natural amount of sunlight, coupled with weather patterns, can determine how often your roof should be cleaned. Areas with milder weather can be cleaned as frequently as two or three times a year. On the other hand, areas with harsher rainfall and wind may need to up that frequency. Your chosen roofing company should know how old your roof is, as should you. This is because a roof’s performance relates to how long it has been used. Relatively new roofs can be limited to annual cleaning because they still are in peak condition. Older roofs, however, especially those approaching their twentieth year, will need to be watched over more often. Apart from the weather, an important season to consider is that of your contractor’s because they might have other projects lined up. This is especially evident during spring and summer when home improvement projects peak. Coordinate with your roofer. The right time and schedule can make it easier to finish the project. It also helps if the weather is agreeable, like a cloudy day or nice sunny morning. To explore our home improvement services, including repairing a roof leak and cleaning your gutters, call Tedrick’s Roofing, Inc., today at (877) 212-9355 or (253) 499-9660. We serve many areas in and around Tacoma, WA.